Various types of manikins for fire emergency training. 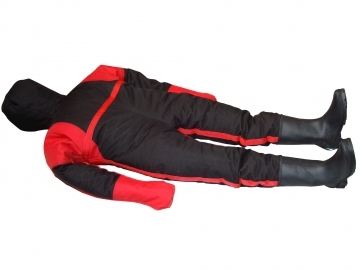 Suitable for all types of rescue and evacuation training scenarios, this 25 kg, 140 cm manikin can be handled easily and safely during rescue training sessions. 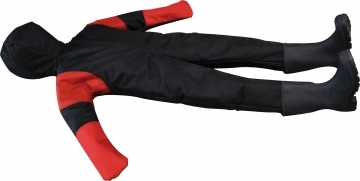 Suitable for all types of rescue and evacuation training scenarios, this 20 kg, 60 cm manikin can be handled easily and safely during rescue training sessions. Suitable for all types of rescue and evacuation training scenarios, this 70 kg, 170 cm manikin can be handled easily and safely during rescue training sessions. Fire resistant fiberglass manikin (160 cm), for fire rescue training.